Are you a member of a sales team that’s looking for top of the line sales presentation supplies? 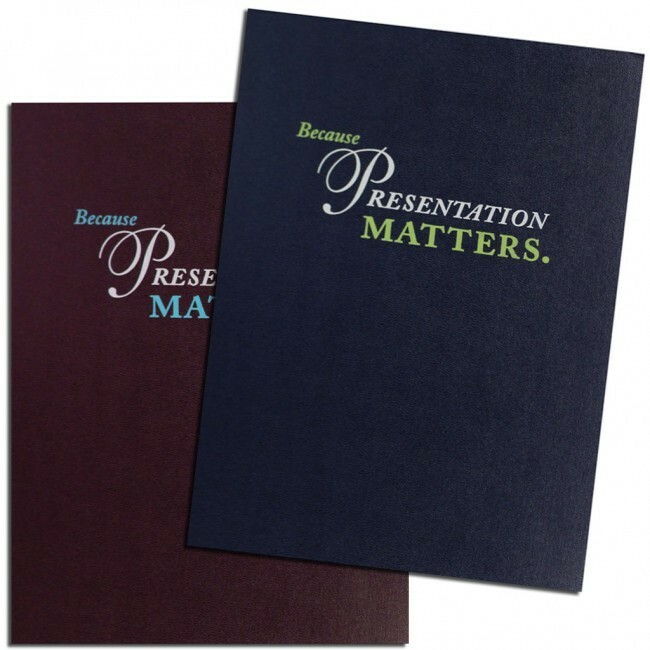 Binding101 is your source for anything you need to make your presentation professional and appealing. 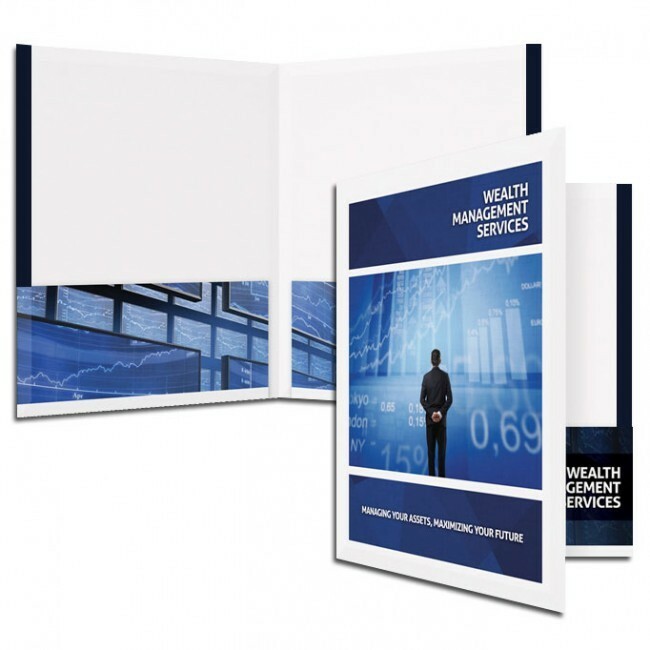 Whether you’re seeking sales presentation binders, branded pocket folders, or custom report covers, our team of experts has you covered with all the supplies you need. 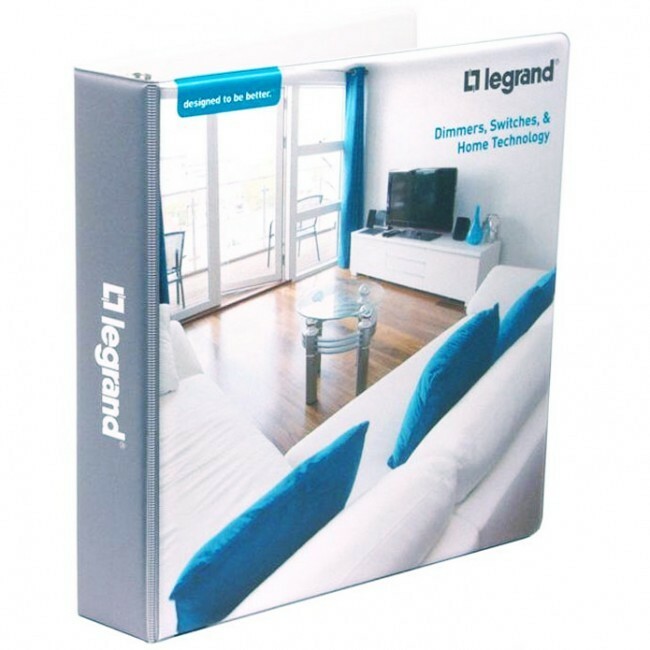 Do you have all of the sales presentation materials you need? 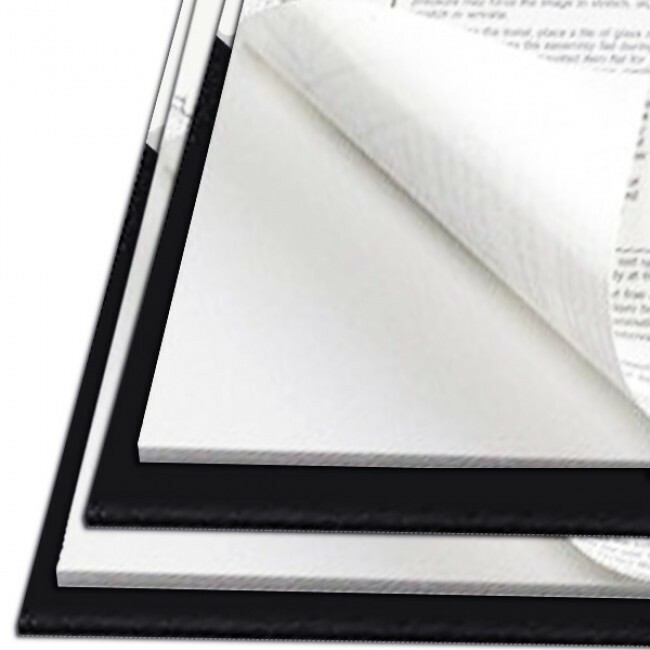 At Binding101, we provide a large variety of products that are hand-picked by our team of experts to ensure the highest quality our industry has to offer. In addition to our high quality and low cost products, our distribution centers are located conveniently throughout the nation to ensure your order is delivered in a timely manner. If you’re having trouble locating the specific products you’re looking for, or have questions about placing or receiving an order, we’re here to help. Our knowledgeable and friendly customer service team is available between the hours of 8am and 8pm E/T every day! No matter the issue, we’ll ensure that you get everything you need from your sales presentation supply order, every time.